21 Venues, 150+ Bands. How many can you catch in 7 nights? Starting February 19th, The Bay’s 2nd largest music festival, Noise Pop, returns for its 26th encore. Started in 1993, the independent arts, film and music festival has forged a name for itself showcasing developing genres and providing an early platform for current heavy hitters like Modest Mouse, Fleet Foxes, The Shins, Death Cab for Cutie and The White Stripes during their $5 show days. Fast forward 25 years later, this year’s crop of artists might prove to be the most diverse herd yet. The festival’s roots in independent music have only deepened with the digitization of music and artists attracting cult followings via a simple internet connection. The festival also recognized and acted on what was one of the biggest critiques in previous years, the location. Noise Pop is expanding the festival beyond San Francisco to include San Jose and Santa Cruz. While we’re not music industry professionals here at Comcast, we do know people. Xfinity is sponsoring Noise Pop for the first time this year. We’re looking forward to seeing: Jay Electronica, The Bahamas, Shabazz Palaces, Tei Shi, Ty Dolla $ign, Geographer, Bruno Major and Shallou among many others. Are you not entertained? If not, we’re here to make that happen. Our Xfinity team will be there throughout the week, 26 shows to be exact. 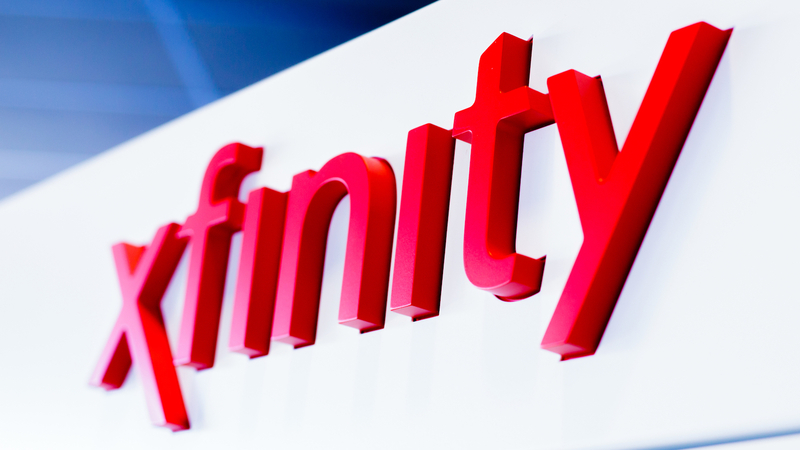 You’ll likely find us at the Swedish American Hall and Cafe du Nord with giveaways, including special prizes for attendees interested in our new San Francisco Geary Xfinity store. We’ll also be at the Great American Music Hall, Bottom of the Hill, the Rickshaw Stop, and The Independent. For a full calendar of Noise Pop events, venues and shows take a look here. But we’re also here to introduce you to easier ways to use the music products you love. Our X1 platform now supports your iHeartRadio and Pandora applications, allowing your TV to become your homes biggest speaker. Get some early exposure to the bands you’re going to see with their Pandora station or relive a show in the comfort of your home at the end of the night, you decide. We’re here to enhance your entertainment experience. Need a quick break from the music? We’ll be hanging out next to the merchandise and check-in booths. Want to take a selfie the old school way? We’ll have a photo booth in tow and some additional giveaways that you might not want to miss. So find the night that fits your schedule, the music that makes you mental and join us for Noise Pop 2018. After the end of the festival, tune back in to our blog for our highlights and insights into what you might have missed.